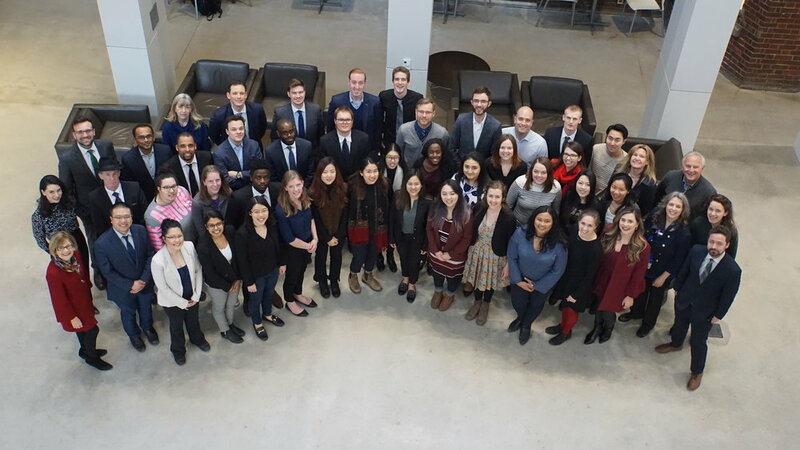 Thank you to all who participated in the 2019 National Law Student Conference, jointly hosted at the University of Toronto Faculty of Law and Osgoode Hall Law School. Stay tuned for details on the 2020 Student Conference. Thank you for all who participated in our 2018 National Law Student Conference at the University of Alberta. Read a summary of the 2018 Conference here. Thank you for all who participated in our 2017 National Law Student Conference at the University of Ottawa. Read a summary of the 2017 Conference here. 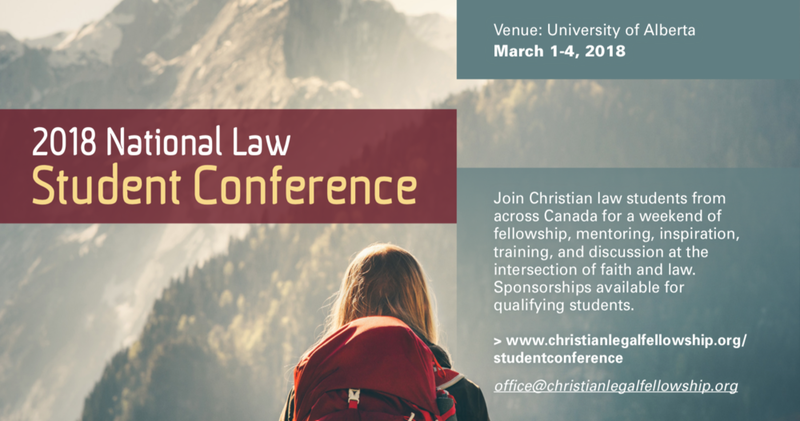 Thank you to those who came to the 2016 National Law Student Conference at Queen's University Faculty of Law. Read a summary of the 2016 Conference here.